Taste Of Darkness – Intense And Sinful!!! Katie Reus writes some real sinful paranormal romances!!! 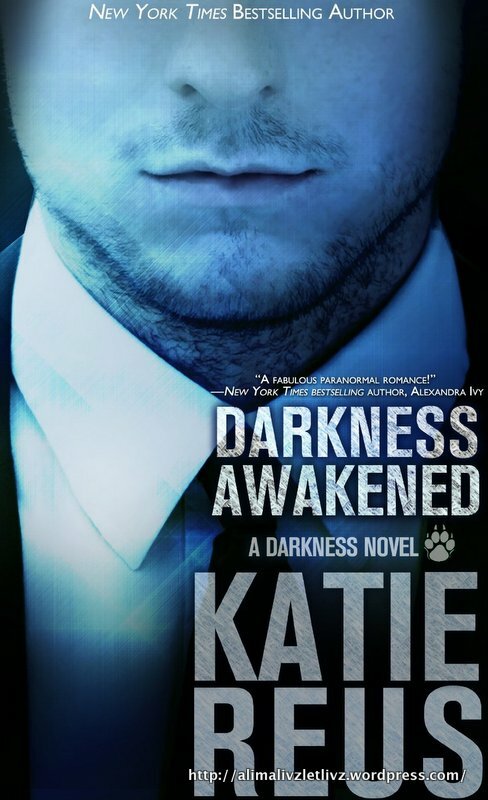 After getting hooked to Cynthia Eden’s paranormal writing, Katie comes a very close second. And Katie’s romantic stories are no less sizzling!!! 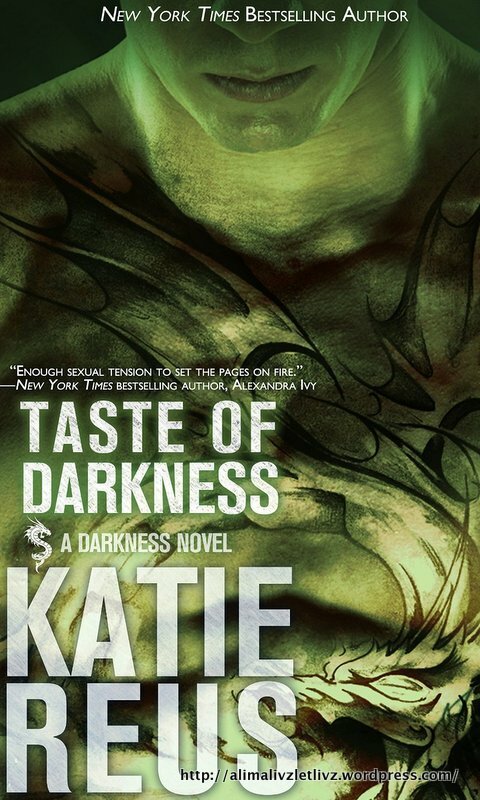 “Taste Of Darkness” is the second in her Darkness Series and it sure takes you on a thrilling ride of lost families, loyalty and betrayal. Drake is an ancient powerful dragon shifter saved from the torture of Hell by Vega, and trying to find his place with the Stavros pack. As Drake tries to remember the past and his identity, he becomes friends with Victoria. Knowing Victoria is his mate, yet he stays away from her to make himself worthy of her. For being a dangerous dragon, he is one of the most kindest and passionate mates anyone can ask for her. It is really sweet how hard he tries to keep his hands off of Victoria and resists her many overtures, until he feels confident that he can find his rightful place beside her. For a lonely dragon like him, Victoria is his woman and only salvation. Victoria is a wolf shifter and a healer for the Stavros pack and she gets drawn to Drake from the first time she meets with him. Always thinking of others ahead of her, she is a great friend and confidant and everyone is protective of her. It doesn’t take long for her to fall in love with the fiery and fascinating Drake. I loved Victoria! She’s one power ball of courage and bravery and doesn’t hesitate to put her life in danger for others. As Victoria navigates Drake to deal with the reality of life on Earth, they not only have to deal with the danger for their lives, but also of the family Drake finally reunites with. The danger is much closer than they can imagine, and betrayal comes from within the walls of family. Katie Reus takes us on a wild ride of evil, friendship and intense passion. Not a book to be missed! Though “Taste Of Darkness” can be read as a standalone, grab the first book in the series, “Darkness Awakened” to get to know the leader of the Stavros Pack, Finn and his fiery vampire mate, Lyra. Can’t wait to read the stories of the other characters and their life mates. « Shelter Me – Poignant and Charming!